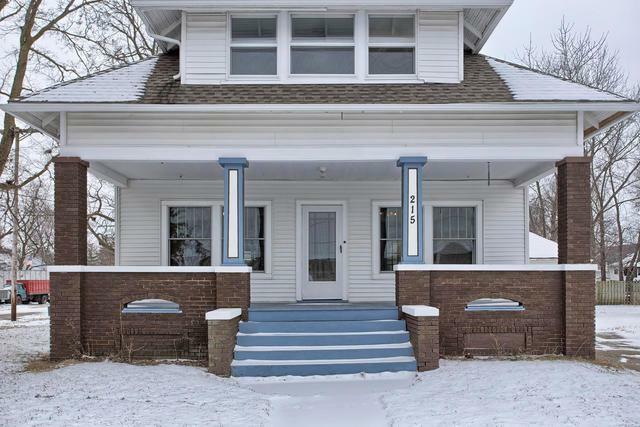 Charming home with many updates and full of character! From the minute you step into the front door of this charming farmhouse you will feel the warmth which it's been cared for. 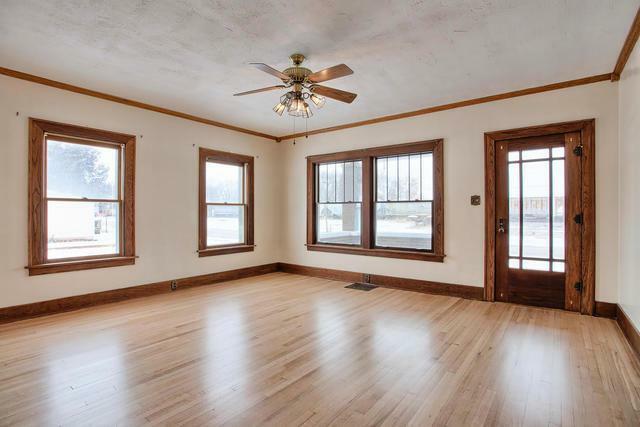 From the hardwood floors throughout, original woodwork, classic built ins to an updated kitchen this home is a must see! Soaring 9 foot ceilings on first floor along with a master bedroom, mudroom and enclosed sunroom. 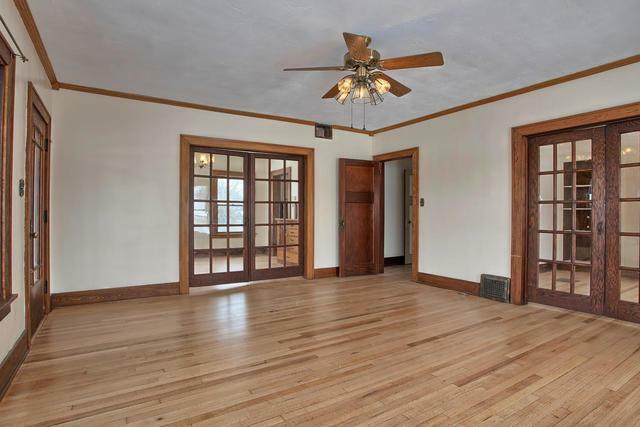 Second floor features additional 3 bedrooms and full bath as well as tons of storage. Unfinished basement has potential for additional living space or storage. Tons of parking or room for all your hobbies in the 3 car and 1.5 car detached garage. 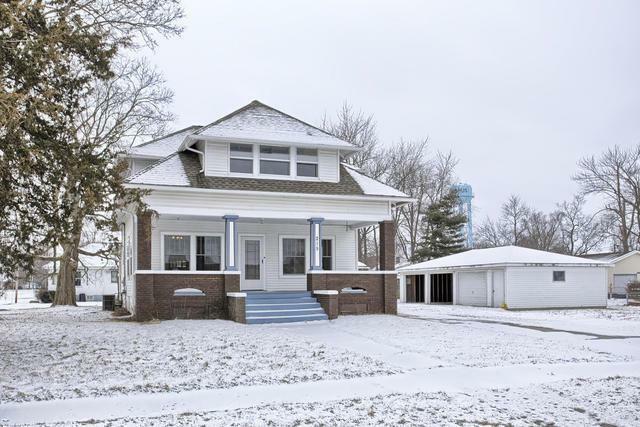 Enjoy small town living just minutes from Champaign-Urbana!